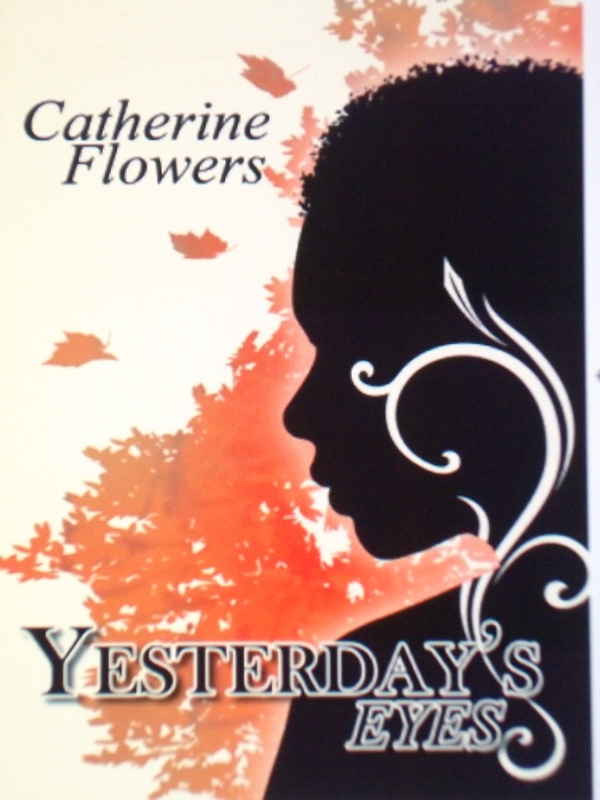 There’s just one month and a few weeks left to go before the release of my novel Yesterday’s Eyes. Again, it is my prayer that all who read it will be blessed. Perhaps your blessing will come in the form of a renewed faith in Jesus Christ. Perhaps you will relate to one (or more) of the characters, and through their story, learn how to overcome your own personal issues. Whatever form your blessing comes in, don’t throw it away. Accept it and let it set you free.